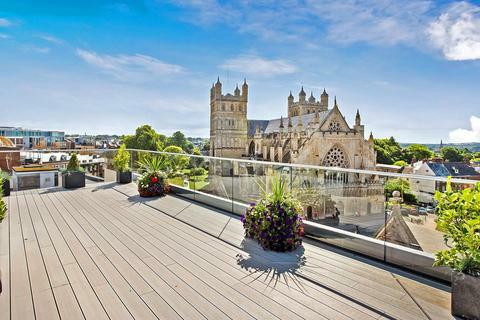 A STUNNING City centre second floor apartment in one of the most prestigious apartment buildings in the City. 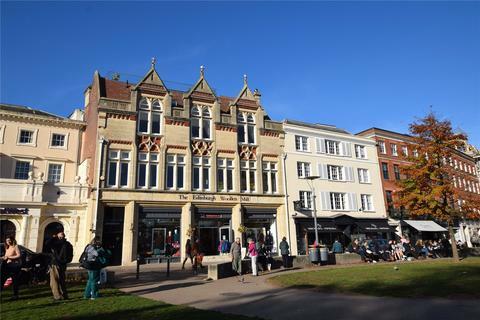 Located on CATHEDRAL YARD the apartment is served by a lift and has a large open plan living / dining / kitchen which looks out onto the old CITY GUILDHALL, two double bedrooms and bathroom. 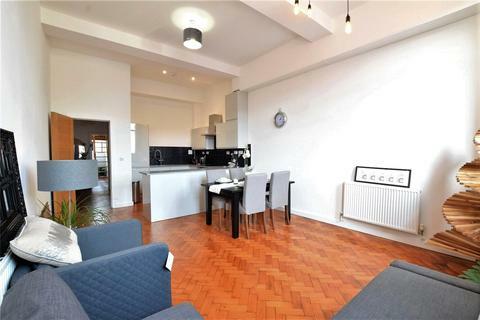 NEWLY CONVERTED two bedroom first floor apartment PERFECTLY SITUATED in the city centre, offering OPEN PLAN LIVING with modern fitted kitchen and integrated appliances, double bedroom with MEZZANINE LEVEL. 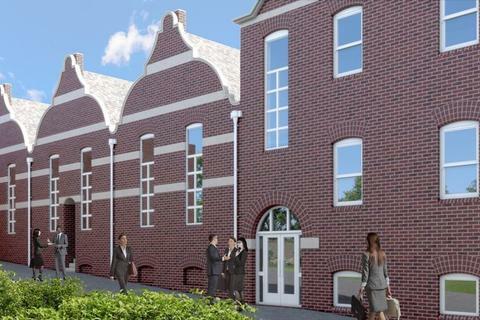 Family bathroom, Parquet flooring, HIGH CEILINGS, Nest control system.